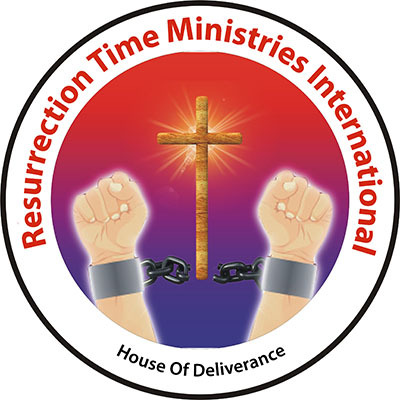 One of the arms of RTMIT is the Ladies Ministries. Ladies Ministries is an exciting, energetic ministry made up of women. The mission of the Ladies Ministries is to equip and prepare ladies for service in the kingdom of God; to maintain a spirit of cooperation with the various ministries of the church; to teach young ladies & wives the Word of God, to provide economic empowerment and to create an environment where ladies can find victory in challenges.